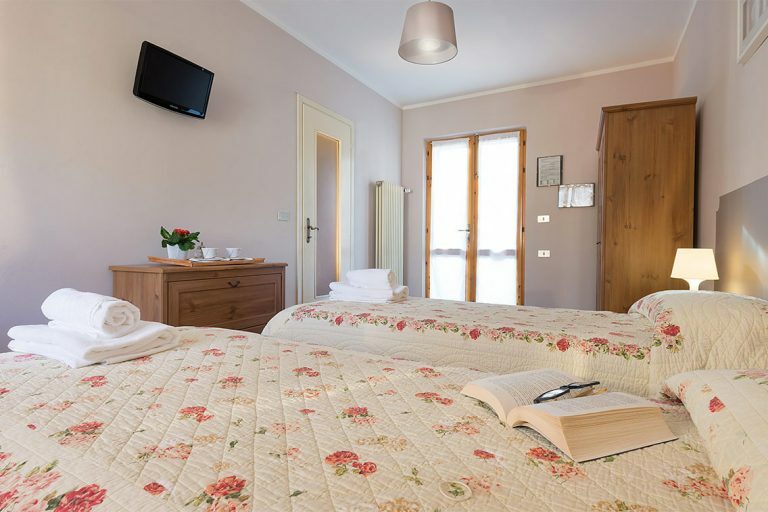 Almost all rooms in the Vecchia Cascina are double rooms with private baths. The furnishings are comfortable. A lift is available for access to some rooms. These rooms are ideal for individual travellers and for couples. 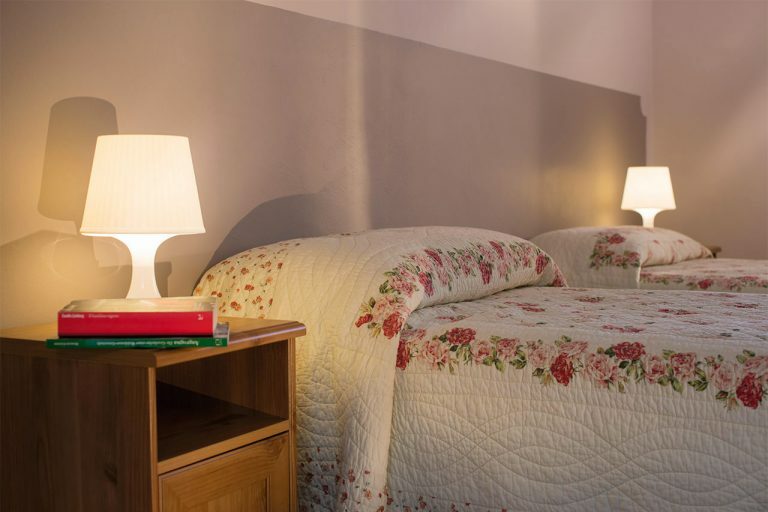 The ample rooms of the Pensionnat are for two, three and four guests. The furnishings are functional and well appointed; most rooms have a private bath. They are ideal for couples, families and groups. The rooms in Casa Beckwith are all singles and doubles. All the rooms have private baths; the furnishings are comfortable and well appointed. These rooms are ideal for individual travellers and for couples.